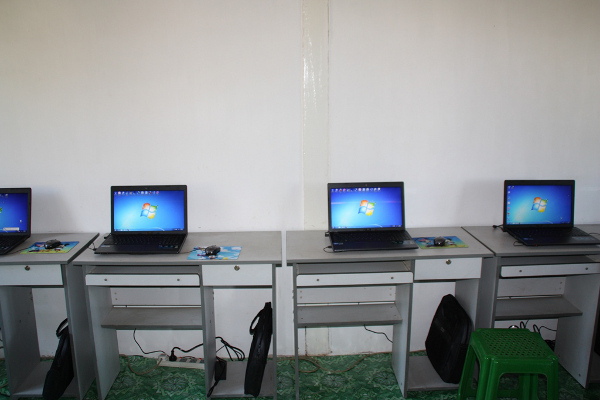 The Care for Children Foundation bought new laptops for the children in orphanages. 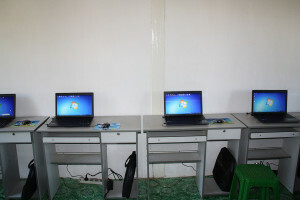 Both in the girls and boys in the orphanage were placed twenty laptops with internet connection. Meanwhile, the children started computer classes and they learn to deal with internet. 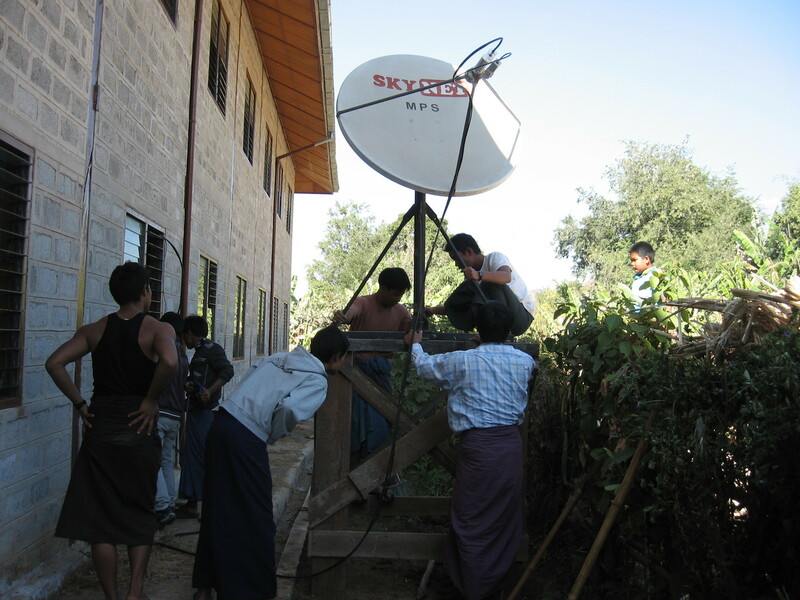 For many children in orphanages internet is the first introduction to the world outside Burma. Meanwhile, almost all the children have an email address but often no one to write. Care for Children is therefore looking for children who would like to penpal with the children in our orphanages.